All the rest (i.e. 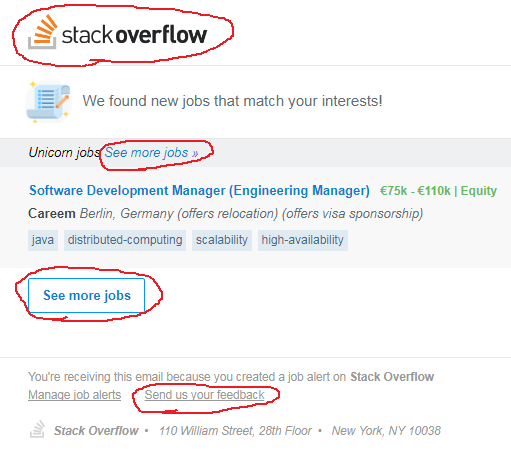 links to the actual job page and "Manage job alerts") are fine. Thanks for the report! We're currently undergoing a large email project that will see all of these emails go through an overhaul, including making all link consistently HTTPS. We're expecting to deliver that to prod in the next couple of weeks. Not the answer you're looking for? Browse other questions tagged bug status-planned jobs email ssl .